Chevys is a lively, informal Mexican chain with a colorful, family-friendly setting, plus tequilas and margaritas. 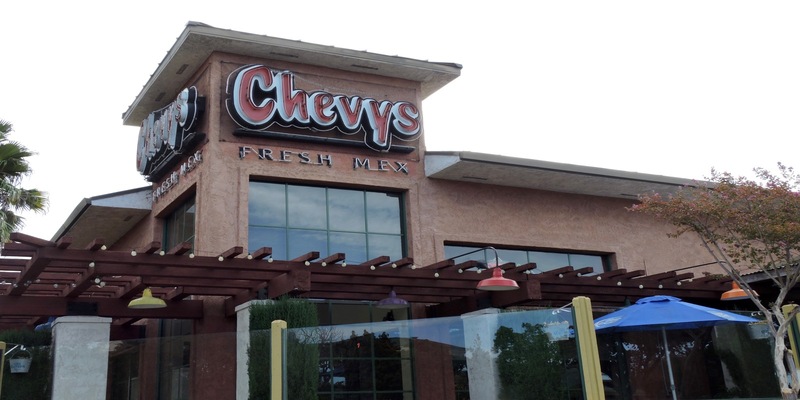 Chevys serves up delicious simplicity in a casual but energized atmosphere. Whether you’re with friends or family, there’s a fiesta waiting for you here.